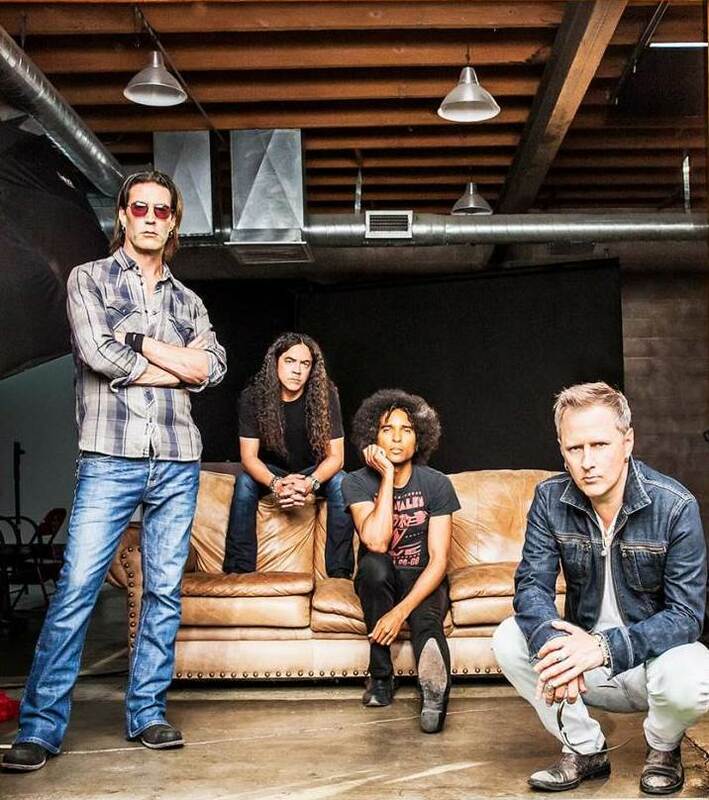 Alice In Chains have announced dates for a spring 2018 tour of North America. Set to open in Boston, MA on April 28, the 3-week, 12-show run mixes headline events with festival appearances, including Charlotte’s Carolina Rebellion, Wisconsin’s Northern Invasion and Ohio’s Rock On The Range. A series of ticket presales start Tuesday, December 12 with general public seats available Friday, December 15. "We are just gearing up to make a record,” Cantrell told Good Celebrity during an appearance in May at the George Lopez Celebrity Golf Classic in Toluca Lake, CA. “We'll be moving up to Seattle in about a month and record the record over the summer out there in the same studio we recorded our third record in. So it'll be kind of fun: go home, make a Seattle record. Hometown boys in a hometown studio."